My turbo is leaking oil, is it the turbo? However, these faults are often wrongly attributed to the turbocharger because defects in other components can produce the same symptoms. The turbocharger performance can only be impaired by mechanical damage or blockage caused by carbonisation. This checklist provides a comprehensive list of the most common symptoms related to turbocharger failure. 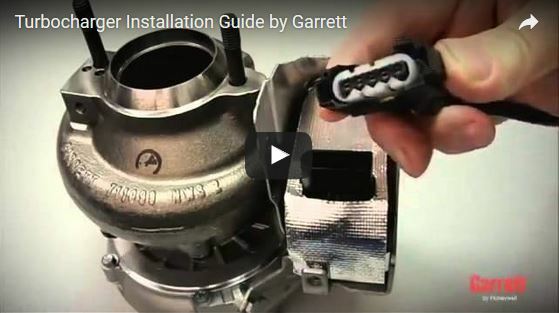 BEFORE replacing a turbocharger, verify the problem by consulting the chart below. If after taking the appropriate action a problem(s) still persists please contact us.